Our tickets have just arrived for the Cream Teas and First Editions event at the Agatha Christie Festival this year! 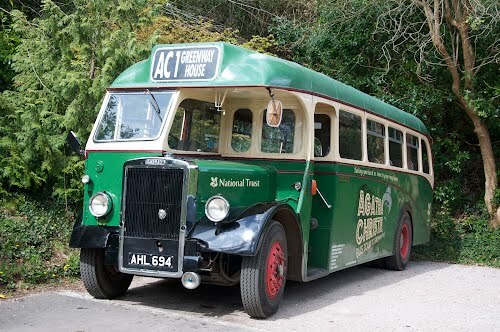 Last week I had no idea that there was such an amazing thing as the Agatha Christie Festival--apparently it happens every year--until Dave received an email from the National Trust which mentioned that there was to be an event at Greenway, Agatha's summer home near Torquay. I booked tickets the very next day! I've been an Agatha Christie fan for years. I grew up on a steady diet of classic school stories--Mallory Towers and The Chalet School, anyone?--and detective novels seemed a natural progression. (There was almost always a mystery to be solved in those books!) I discovered Miss Marple in a box of old books given to me by one of Mum's friends. 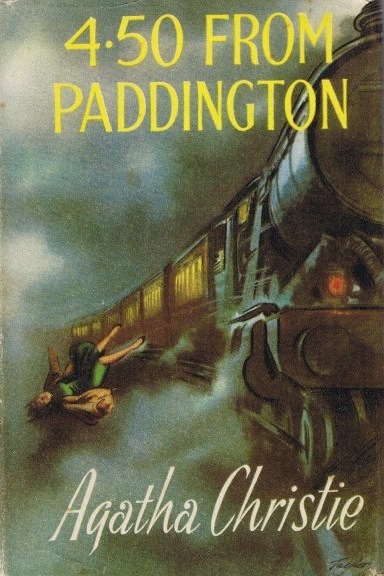 I think the first one I read was 4.50 From Paddington; I vividly remember its painted cover. After that, I romped through all the Miss Marple books in the box and got the rest from the library. When I was finished, and very sad that there were no more to read, one of the librarians recommended the Hercule Poirot books. By the time I was halfway through the first book, I was in love. 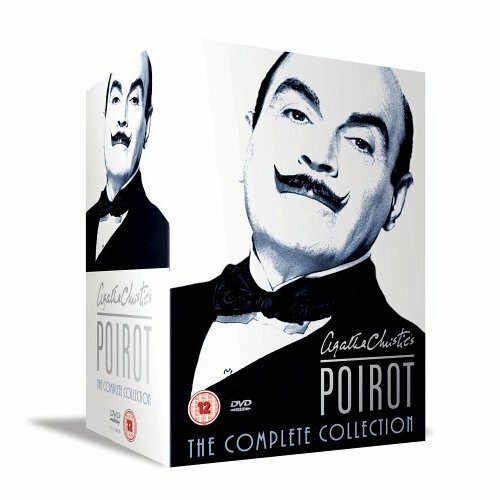 I still re-read Poirot books from time to time, or listen to an audiobook on a long car journey, but mostly I watch the fantastic TV adaptation with the incredibly talented David Suchet. He is Poirot. His portrayal of the egg-headed Belgian detective is as iconic as Jeremy Brett's portrayal of Sherlock Holmes. I simply can't imagine anyone else playing either of those two roles. I am so looking forward to exploring Agatha's house and learning more about her life. Despite loving all her works--I'm quite fond of the Tommy & Tuppence books as well as the Big Two--I know very little about her life. There are a number of biographies available on Amazon, but it is really hard to work out which one is the best. Does anyone have any recommendations? 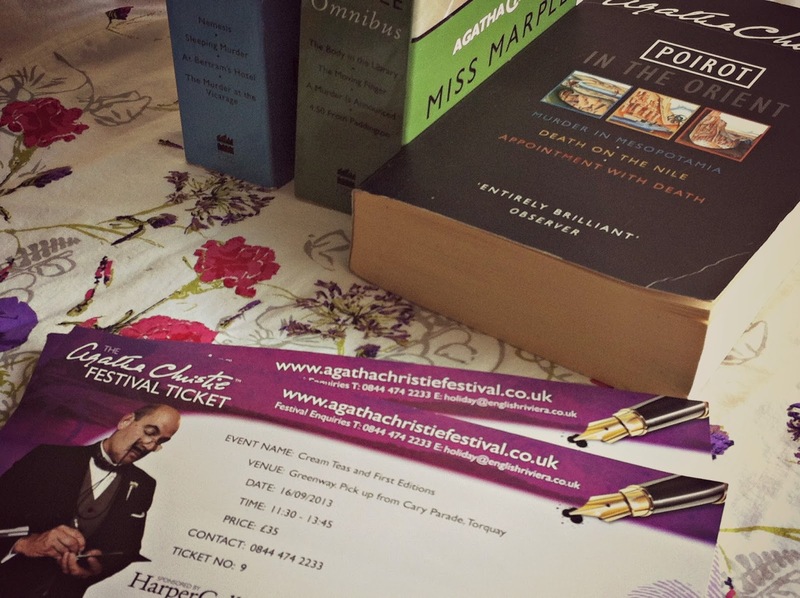 If you're interested in the Agatha Christie Festival there are loads of events details on their website. From Murder Mystery Evenings--I always turn out to be the murderer when I do one of these; I'm developing a complex--to in-character picnic lunches, via glittering cocktail evenings, there's something for everyone. I only wish we lived closer so that I could immerse myself in Agatha's idyllic yet murderous world for a whole week. Are you an Agatha Christie fan? Who is your favourite detective? I ALWAYS assume people know just how awesome Torbaydos is and the Agatha Christie Festival really is fabulous! I've never been down there! I'm originally from the far north of Scotland, up by John o'Groats, so the south of England with the occasional palm tree still bemuses me! Nanny and Grandad will be picking Lucas up from school so I'm going to see if we can swing a little extra time to explore before we head home. I will definitely track down the Poirot gorilla, and I think there's one outside Greenway, too! Have you been to the festival before, Michelle? 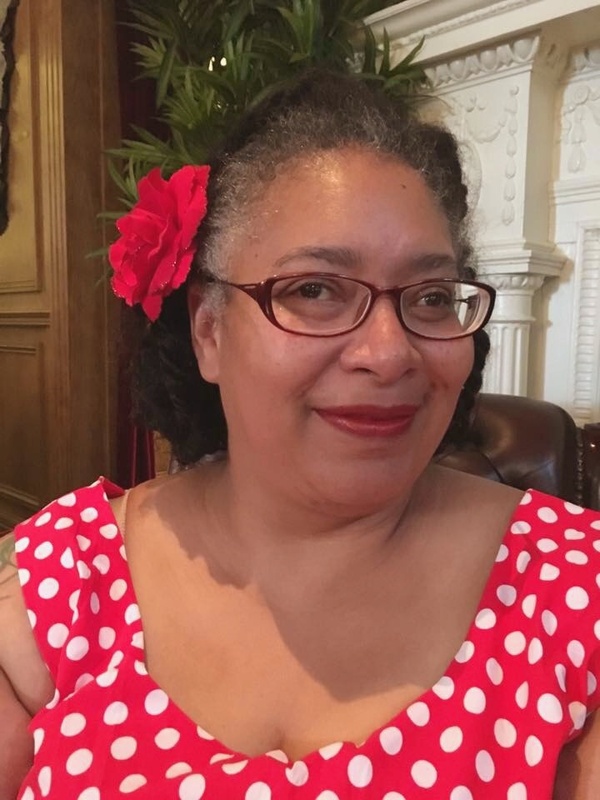 i have never read her work -- but i am really loving your blog! Oh! Thank-you so much! What a lovely comment to wake up to. You really should read some Agatha. She really was the Queen of Crime! Thanks for stopping by, Jenny! I'm beginning to think that I've tapped into a rich vein of people who've never read Agatha Christie!! Maybe we could do "The Murder at the Vicarage" for Book Club sometime? Like Jenny, I still haven't read one Agatha Christie book, even though I've heard great things. And that bus is wicked cool! The bus is fantastic, isn't it? I'm looking forward to rattling around on it. Apparently the driver does a "jolly commentary" as he drives, which could be fun! Thanks for stopping by, and give old Agatha a try sometime! !